The lifestyle you've been waiting for is about to become a reality. Welcome to Cresswind Myrtle Beach. Born from a love of the great outdoors, this nature-rich community will be home to inviting streetscapes, manicured landscaping, meandering walking trails and green pocket parks. Cresswind is specially designed to provide an inspired lifestyle for active adults. 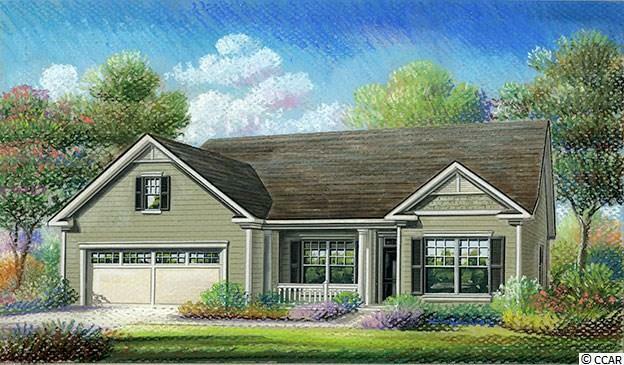 Each home features an excellant range of customizable designer choices, like welcoming front porches to foster Cresswind's friendly, inviting way of life. 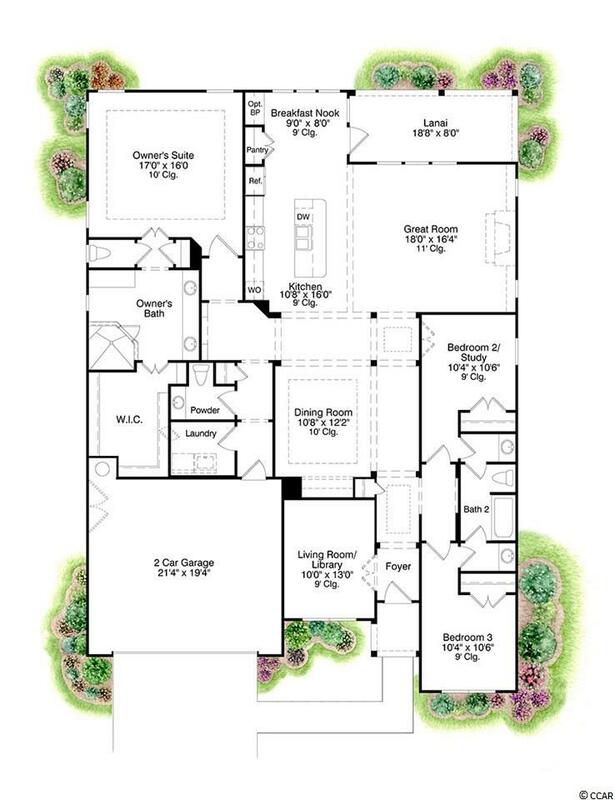 Choose from nine unique home plans, many of which will be showcased in six designer model homes. Family Room Size 18 X 16'4"